It’s time to express your love to your mom this Mother’s Day! 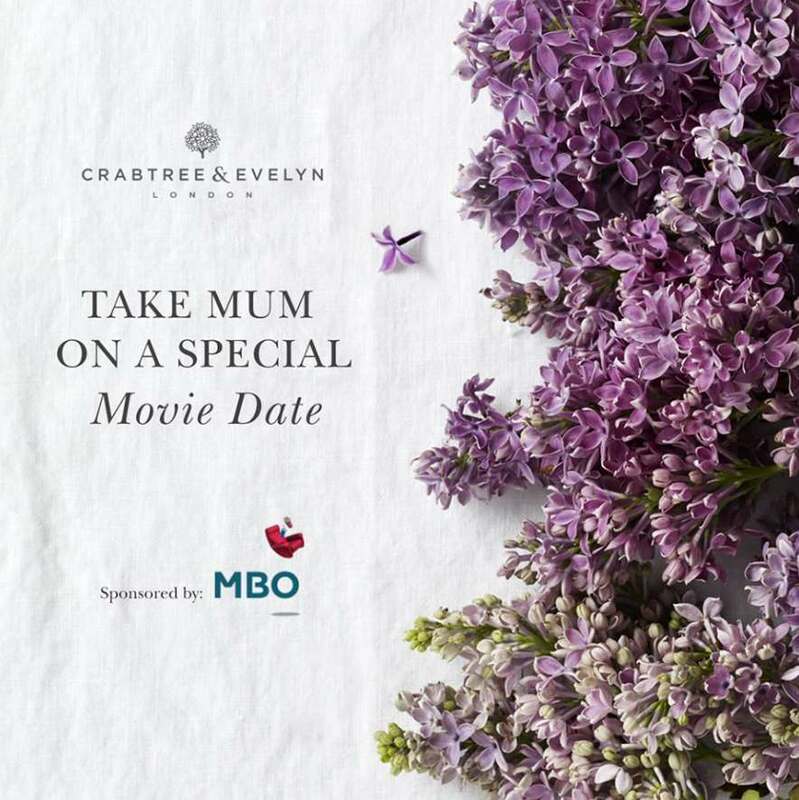 FIVE(5) lucky winners will stand a chance to win a Crabtree & Evelyn Hand Therapy Trio Sampler worth RM90, 2 MBO Cinemas movie tickets, 1 Regular Popcorn and 1 Regular Drink. Submit your entries in the comments section by posting a photo with your mom and tell us what do you appreciate the most about her. Don’t forget to tag her too! Find out more at Crabtree & Evelyn.